You are here HomeFashionIs H&M’s new influencer-driven line the future of fashion? The most recent is British-Albanian singing sensation Dua Lipa. If you haven’t heard of her, it’s probably because you’re not part of her tribe. The 22-year-old, who launched her career on YouTube and has 12 million Instagram followers, mostly from the gen Z set, is partnering with /Nyden to create a “capsule collection” expected to resonate with her fans. Besides Lipa, /Nyden has also locked down German soccer defender Jérôme Boateng and Justine Skye, a Los Angeles-based singer/songwriter. The brand has also hinted that other co-creators might include tattoo artist Doctor Woo, and Swedish actress Naomi Rapace. The plan is for these celebs to draw from their own experiences and tastes while working with the brand’s team to create their lines. Skye says that her pieces will combine inspirations from Brooklyn, where she grew up, and Los Angeles, where she now lives. Boateng says that while he’s known for a streetwear aesthetic, his collection will reveal other parts of his style.It’s all part of a creative evolution at /Nyden as it shifts from in-house designs to its tribes concept. The brand quietly launched in January and been teasing where it’s heading on Instagram and through email newsletters. In April, it released black-and-white T-shirts emblazoned with the word “tribe,” and others with images with the brand name. 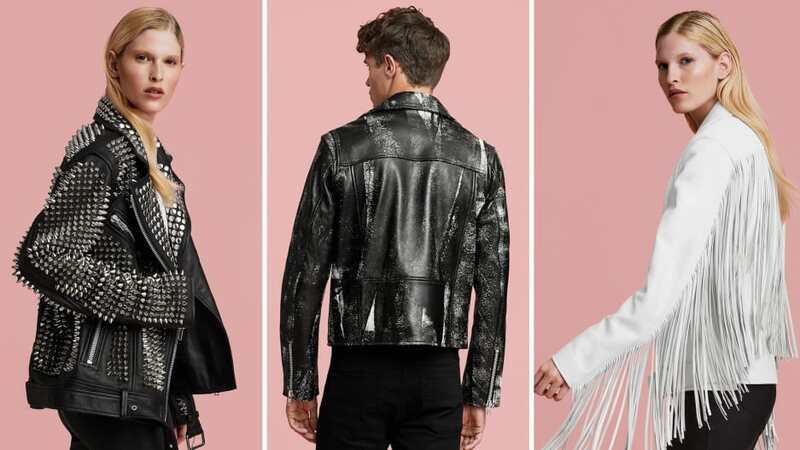 This week, it released another collection, mostly of leather jackets with bold details like studs and fringes, as well as hoodies and T-shirts featuring animal images. 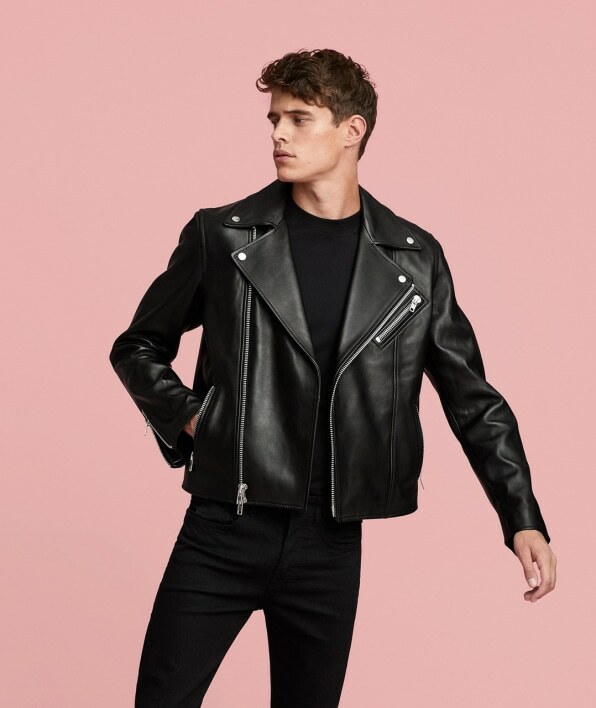 The leather collection is the last one that is not created in collaboration with /Nyden’s growing stable of celeb influencers, who will use their social media followings to announce when their capsule lines drop. The mastermind behind the business strategy is five-year H&M veteran Oscar Olsson, who is molding /Nyden to respond to the way that young people shop today. The stakes couldn’t be higher for H&M. The Swedish company has been in a downward slump, with sales plummeting 14% last year, leaving a $4.3 billion pile of unsold clothes. H&M pioneered fast fashion, the concept of quickly churning out cheap knock-offs of runway styles. It was a winning concept in the ’90s and last decade, but in the current retail climate, H&M isn’t clicking with consumers. To say that the tattooed and bearded Olsson thinks out of the box is an understatement. He once entertained the notion that the world might just be a hologram—you know, like The Matrix; and finds inspiration not from other fashion houses but, rather, entrepreneurs like Elon Musk and the late Steve Jobs. He most recently headed up H&M’s Innovation Lab. “We’re trying to create a new system and connect with consumers in new ways,” he explains. “We have one take on the future of fashion–on what fashion could be–and we want to go for that. ”At the heart of /Nyden is the idea that fashion is no longer about designers telling us what to wear. Instead, trends bubble up from communities of people, each with their own unique tastes and sensibilities, who gravitate toward influencers who reflect their style, like Lipa or Boateng. Even though /Nyden’s goal is to highlight the diverse tastes and aesthetics of a wide range of different tribes, Olsson says that there will be a unifying thread in everything it makes. It’s hard to identify what this underlying aesthetic is, since the brand has only released two collections so far, but he promises that it will be there. He points to Spotify, where many of the most-played songs are often collaborations between different musicians. While listeners love the fresh new sounds, they can still identify each of the collaborators in the mix. “We try to create fashion like you create pop music,” he says. “You need to live up to your own craft, but interesting things happen when you start to interact with other tribes and other talent.”It makes sense that H&M would give birth to a brand like /Nyden. 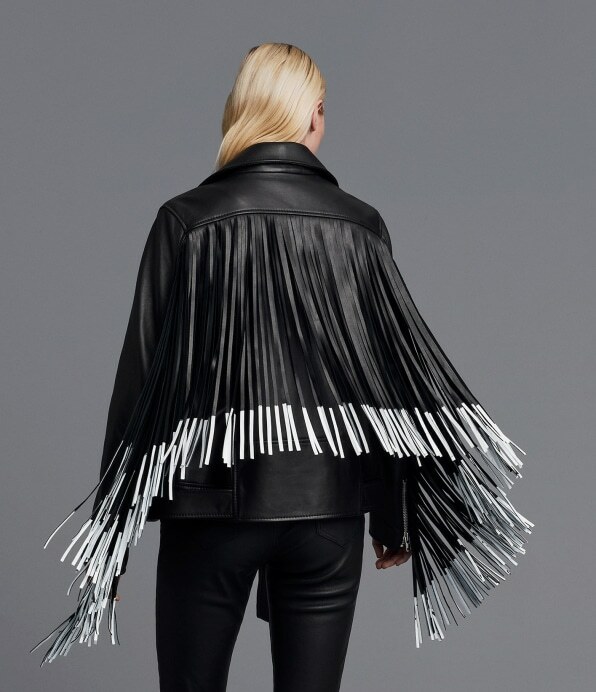 In many ways, Olsson’s brand is an updated version of fast fashion. Rather than drawing inspiration from top designers, it is making clothes based on of-the-moment trends in real communities around the world. This also involves putting out collections quickly, so they are responding to consumers’ immediate needs. But there are risks that come along with making clothes so quickly. Part of the reason consumers have lost their appetite for fast fashion is that there has been a growing awareness about the devastating impact it has on workers and the environment. Some consumers are also annoyed by how quickly these cheaply made garments fall apart. H&M has responded to these concerns by investing heavily in developing a sustainable supply chain and offering transparency into the way it treats workers. It has also recently launched a new brand called ARKET that focuses on creating reasonably priced garments of the highest quality. Olsson says that /Nyden will be able to take advantage of H&M’s logistics to create ethical and durable clothing.